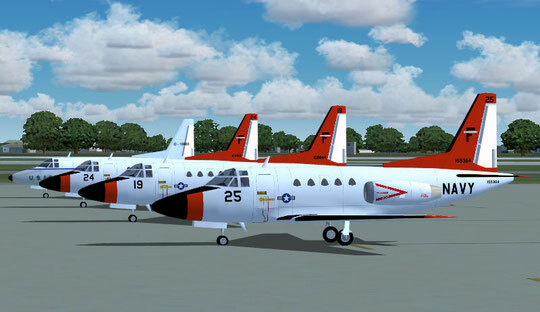 Downloads 1 - rayparker-repaintss jimdo page! 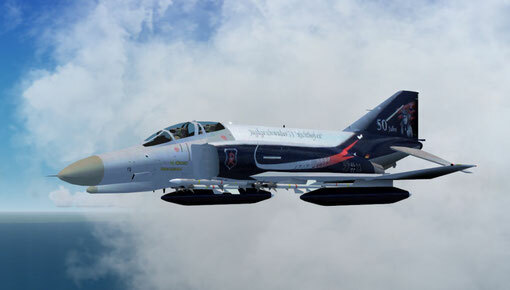 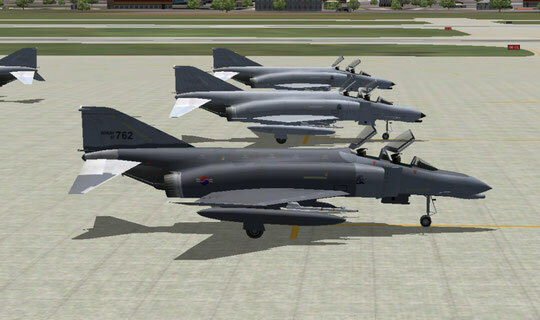 2 more F-4 phantoms repainted just copy these into your MAIW NBAI_F4F_Phantom GAF folder. 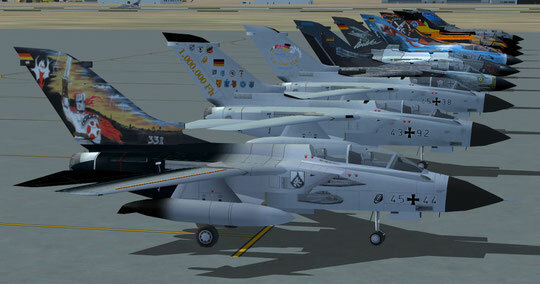 you will need the base model for these textures to work, includes flight plan. 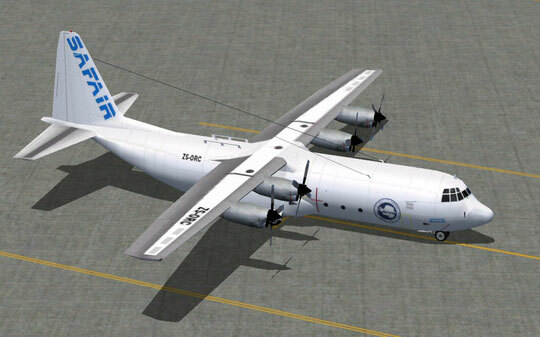 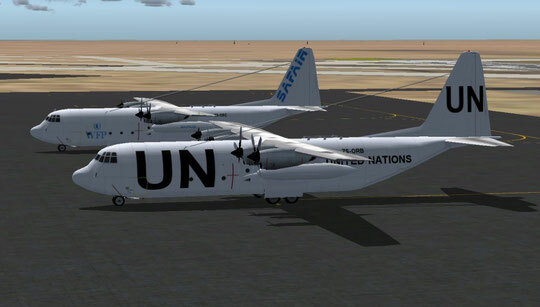 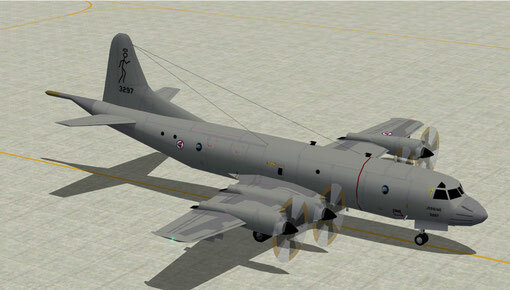 You Will Need The HTAI C-130H Base Model For These Textures To Work, Special Thanks To James84 For The Flight Plan. 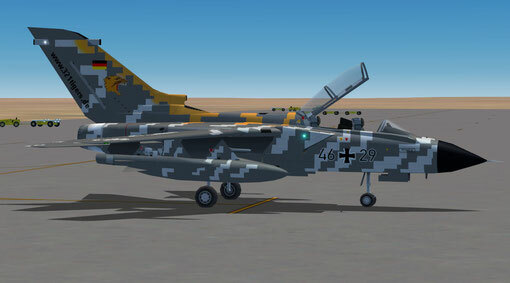 these 6 textures will replace the ones in your MAIW NBAI_F4F_Phantom GAF folder.special thanks to Graham King for the main textures. 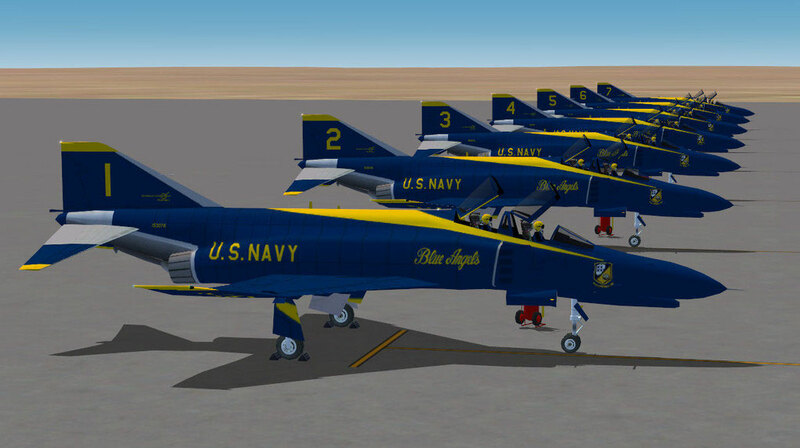 Retro F-4 BLUE ANGELS, Special Thanks To Nick Black For The Model And Mike MacIntyre For The FDE. 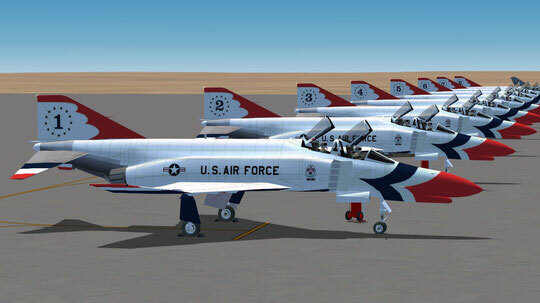 Retro F-4E Thunderbirds, Special Thanks To Nick Black For The Model And Mike MacIntyre For The FDE. 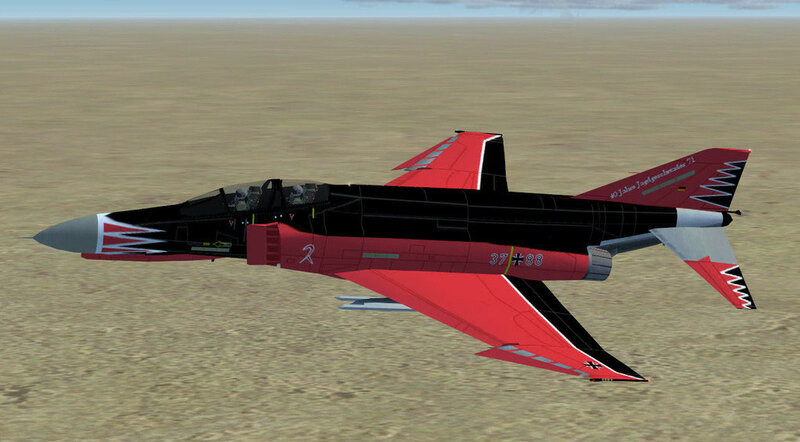 Nick Black's Mirage F-1 painted in SAAF colour's including model and flight plan's, special thank's to Nick Black and Mike Macintyre. 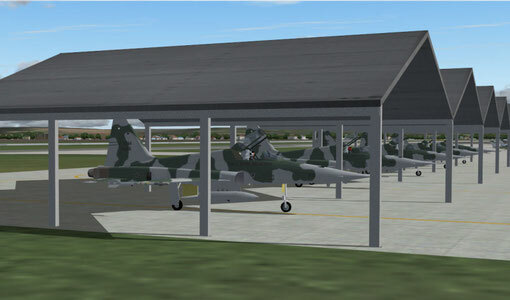 NBAI Mirage F1 In Gabon AF Markings, Model And Flight Plan Included. 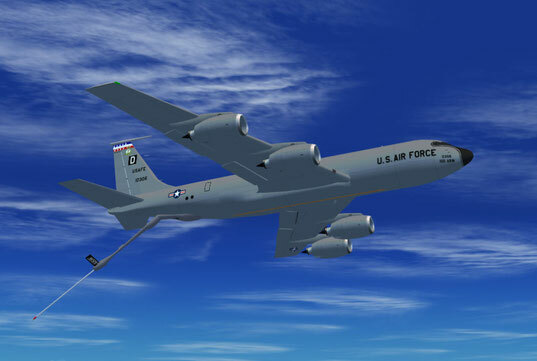 Thanks Go To Nick Black And Mike MacIntyre. 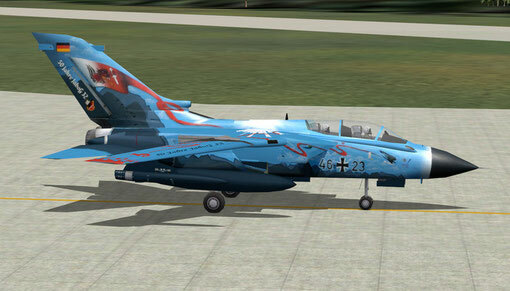 this texture will replace the 46+29 in the GAF package below. 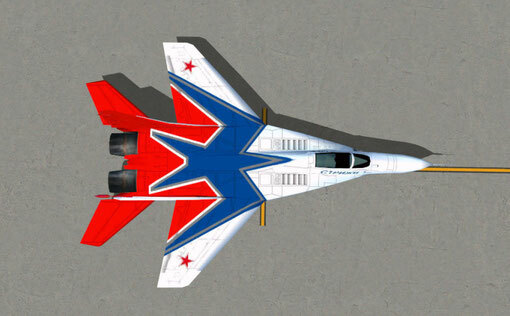 you will need the base model for this texture to work. 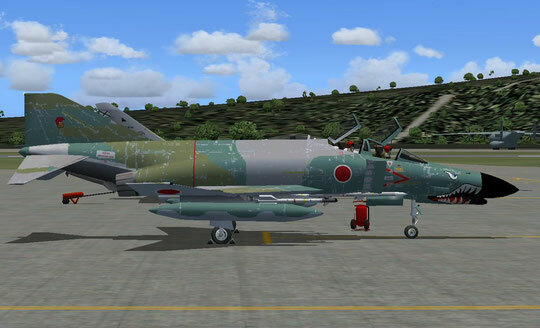 i get asked for these textures all the time so here they are, there are 5 parts to get all of them, you will need NBAI F4F model. 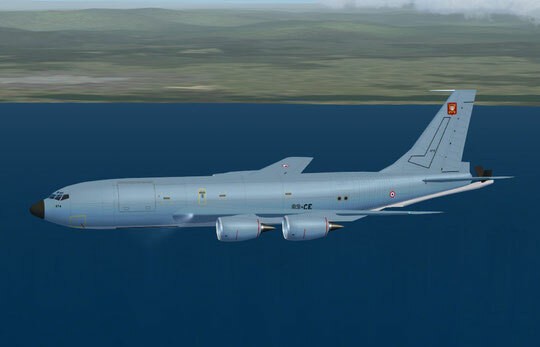 French Air Force C-135FR Package Includes Flight Plans. 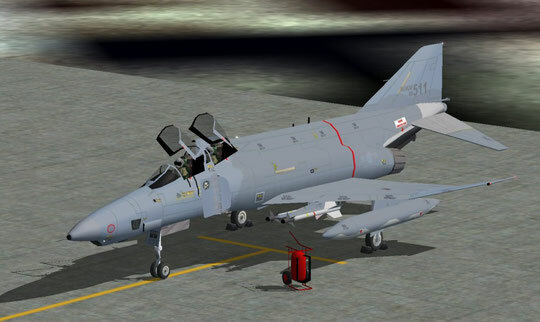 This Package Was Released To Work With The French Mirage Part 6 Released On MAIW All Credits And Links Are In The Read Me, Big Thanks To Stve Philips. 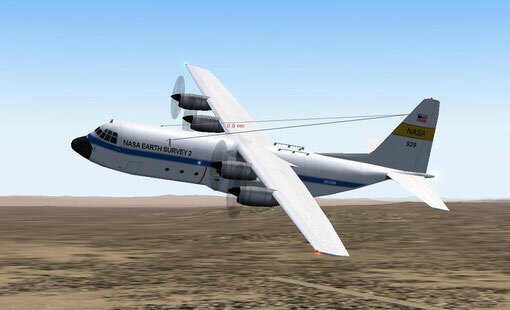 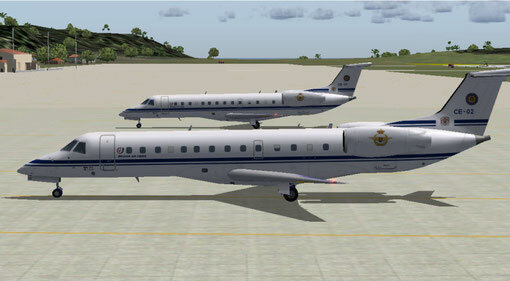 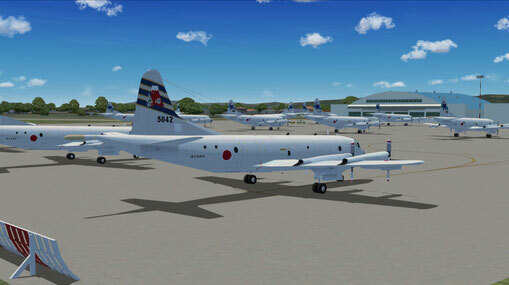 UPDATE NOW READY ON AVSIM C-135FR_UPDATE.ZIP INCLUDES 3 NEW TEXTURES. 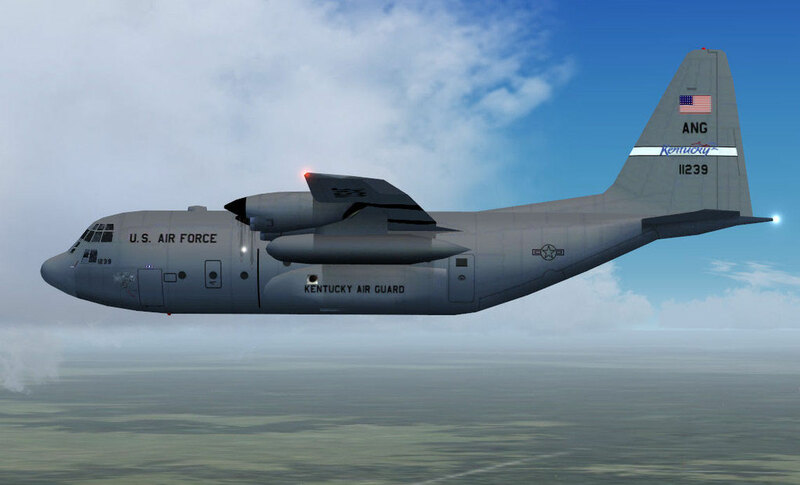 This Is A Texture For The PremairAircraft KC135R You Can Download This Model Free From Their Web Site. 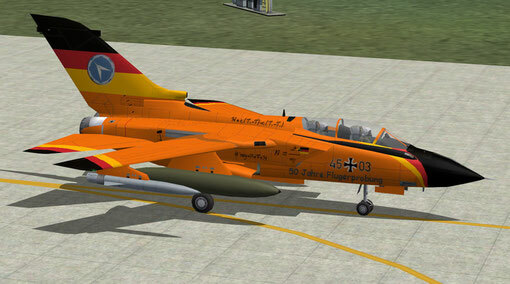 Its The High Vis Colour's From The Late 80's Earlie 90's. 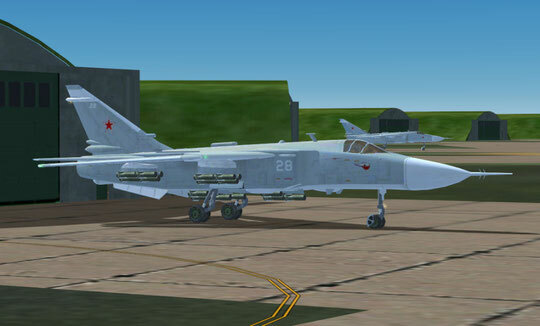 this is Sergey Ivanov's new SU-24M with 5 model layouts and flight plan for 28 aircraft,all are based at WELZOW EDCY germany, you will need to download an afcad or make one. 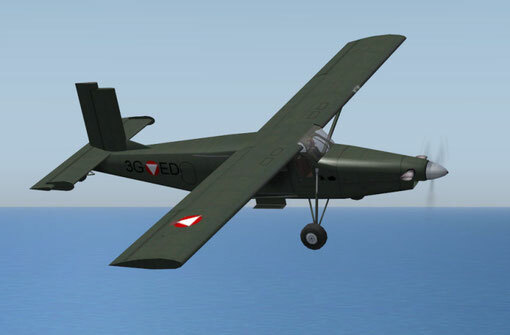 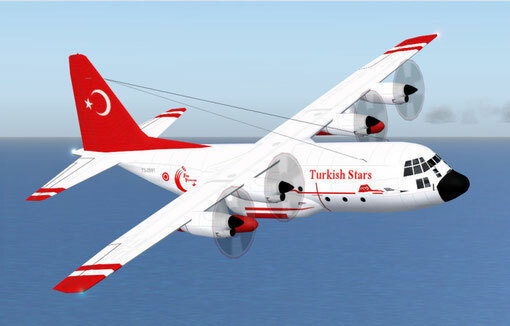 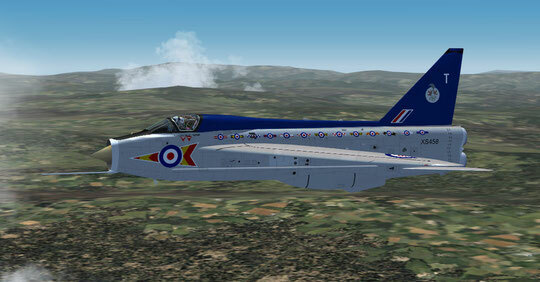 ALSO AVAILABLE FROM AVSIM AND AVSIM R Su. 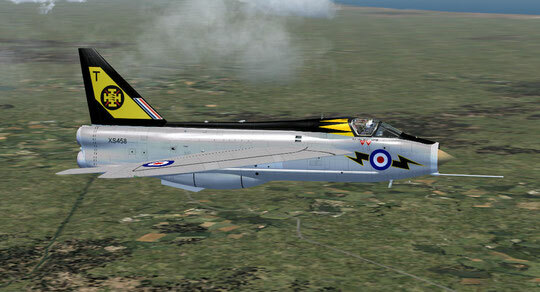 this is a joint venture from me and Steve Phillips, you will need the base model from Mike Stone. 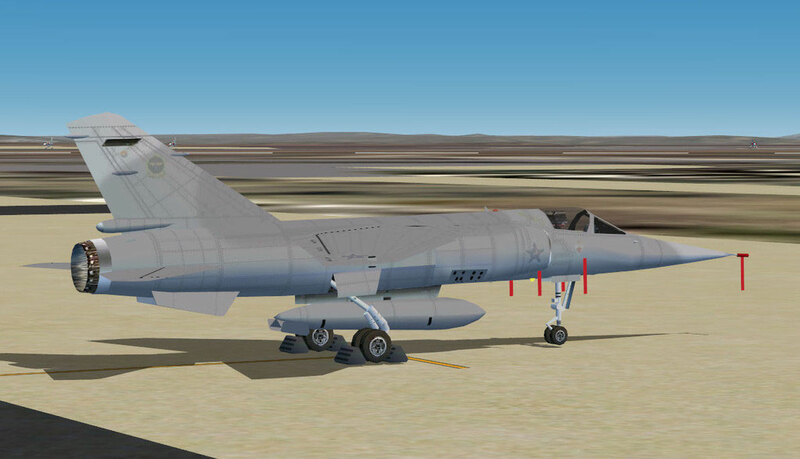 package includes flight plan,and afcad, all will work with the MAIW released T1 part2 package. all credits are in the read me's. 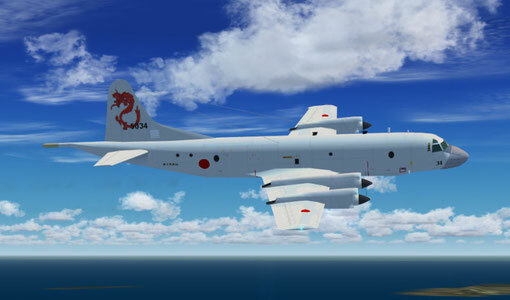 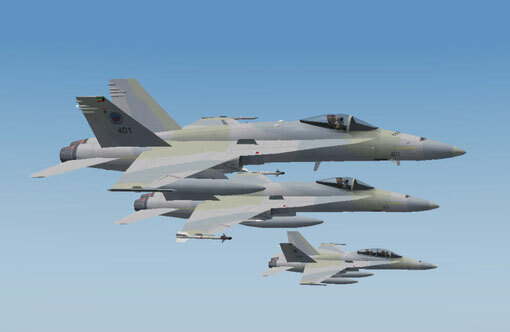 18 texture including low vis colour scheme of the Korean AF. 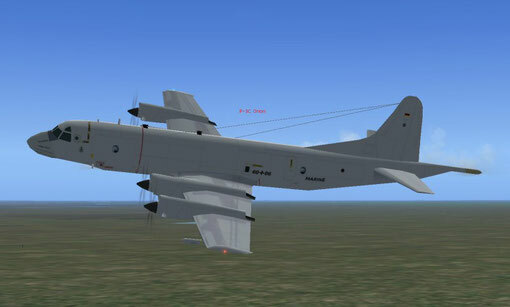 big thanks to Nick Black NBAI for the model and magic mike for the FDE. 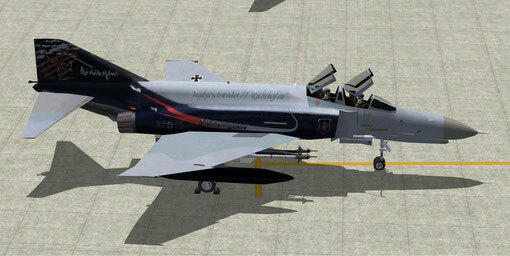 18 F4E(D)textures painted in ROKAF markings,big thanks to Nick Black NBAI for the model and magic mike for the FDE. 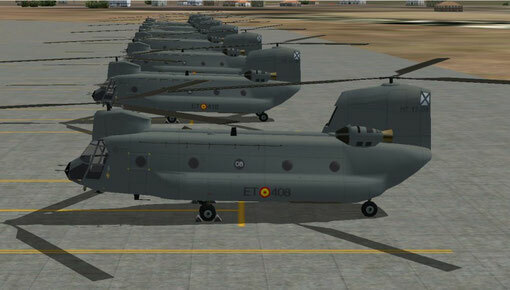 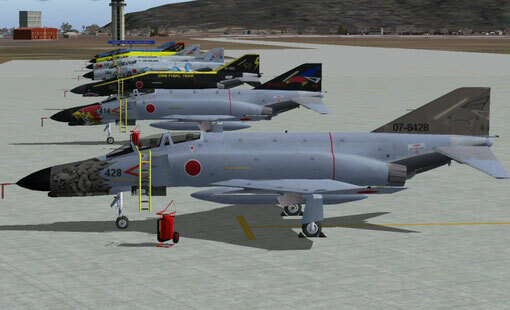 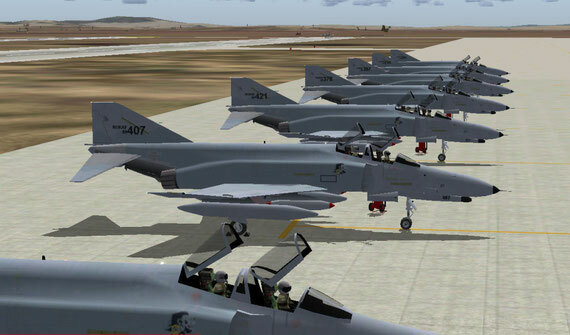 18 ROKAF painted F4D's you will need the original model by Fernando Martinez. 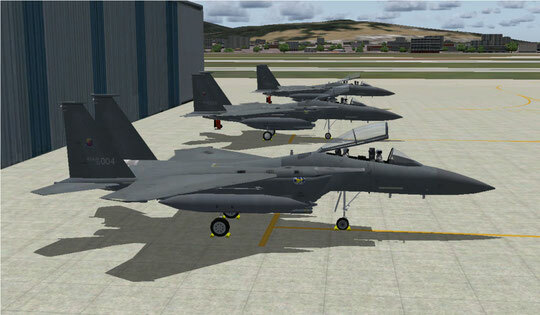 40 F15e's painted in ROKAF markings, you will need the NBAI F15E model from any MAIW package that has the eagle in it. 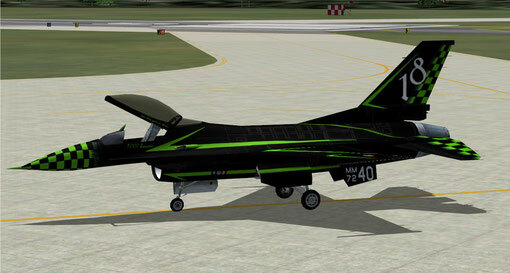 special thanks to Kevin weescotty Reed for allowing me to use his base texture. 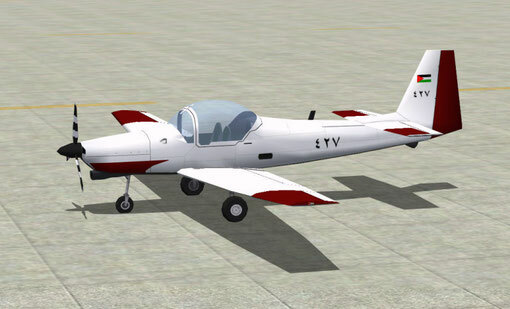 just add your own flight plan. 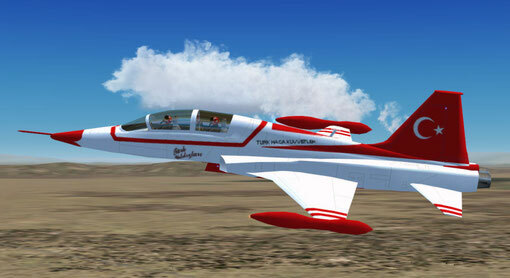 NBAI HAWK red arrows high gloss finish. 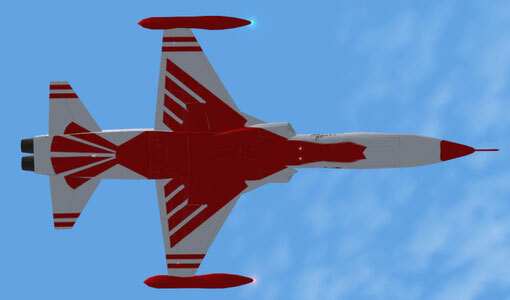 replacement textures for my red arrows package, these have a high gloss finish. these textures will replace your MAIW RAF part1 package textures,remember to adjust your flight plans to suit (RN aircraft now not RAF). 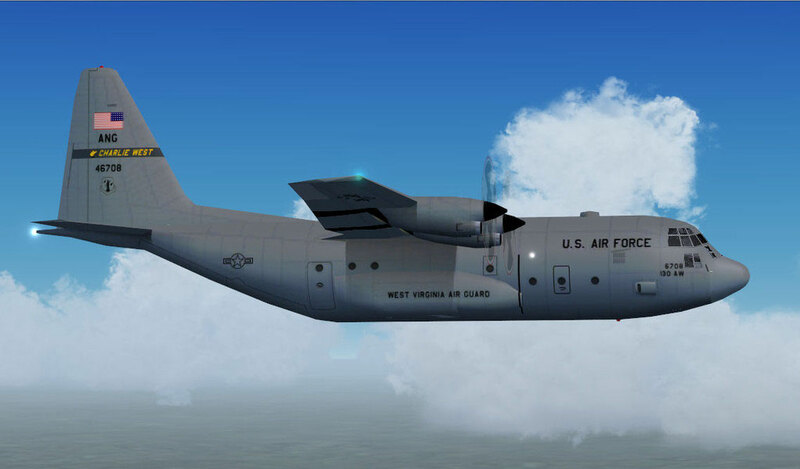 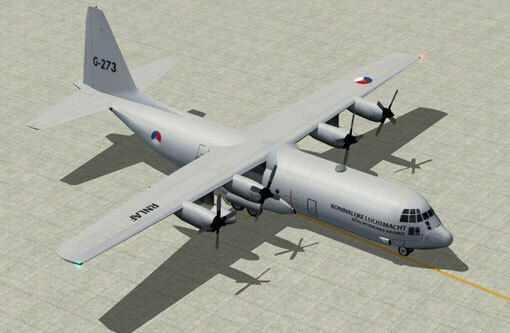 Repaint Of The NATIONAL CENTER FOR REASEARCH C130.you will need the base model from HTAI for this texture to work. 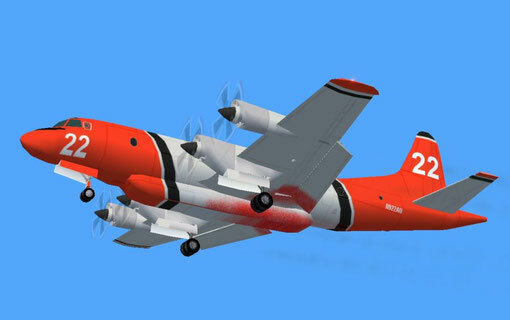 HTAI C130 Painted In Safair Colours. 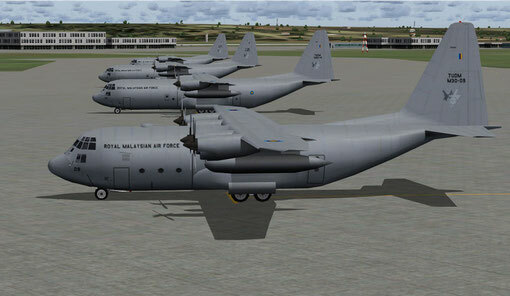 2 Repaints Of HTAI's C130 Model. 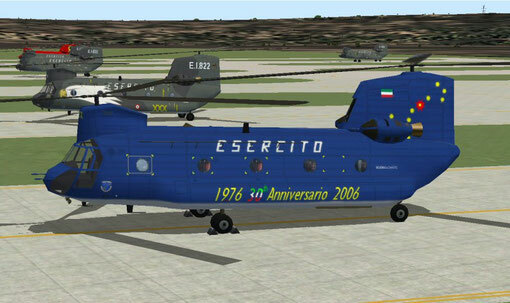 you will need the base model for these textures to work. 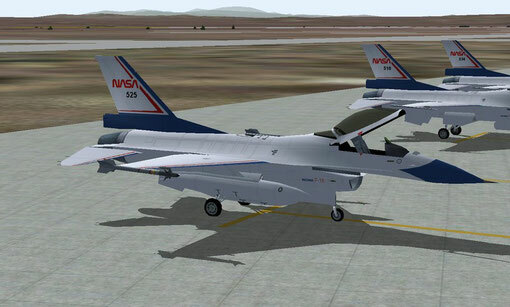 2 Textures For The HTAI Model, you will need the base model for these textures to work. 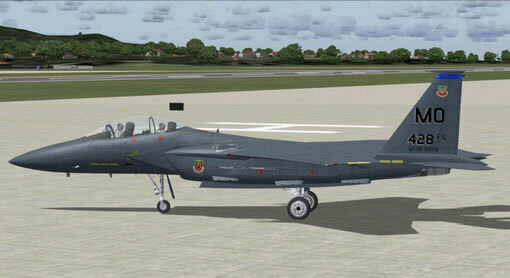 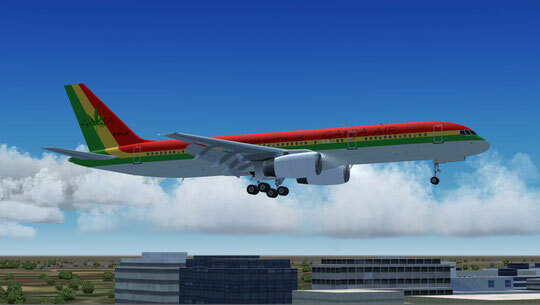 Fernando Martinez Tornado ADV AI for Flight Simulator 2004/FS9, 1 Textures only You Will Need The Base Model. 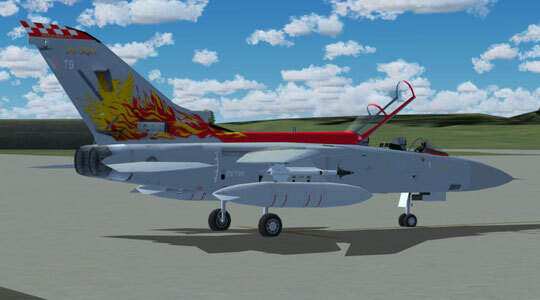 Fernando Martinez Tornado ADV AI for Flight Simulator 2004/FS9, Painted In The 2005 Display Season Colours, 2 Textures only You Will Need The Base Model. 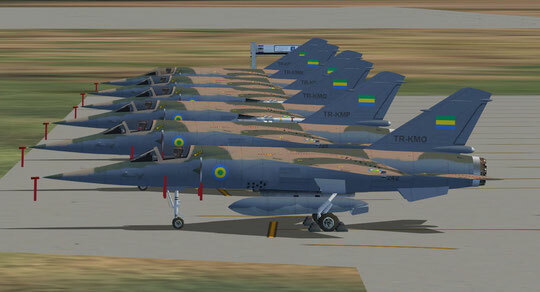 115 MiG 29's. 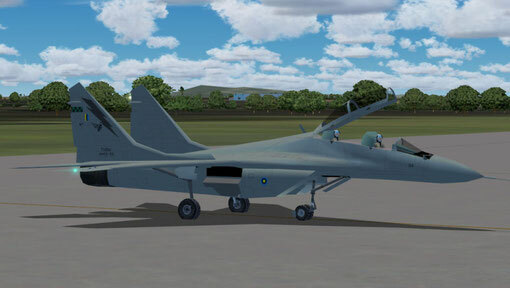 texture's only, you will need the SBAI MiG29 model for this package, includes flight plan for all 115 MiG's flying from 4 different base's. 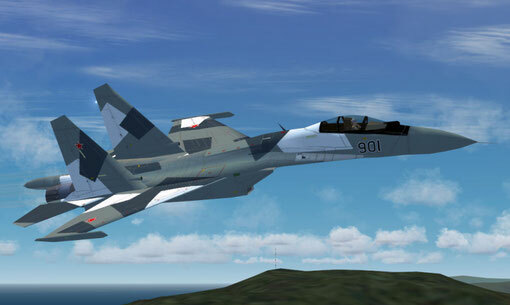 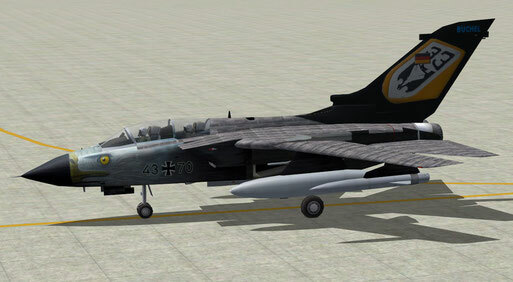 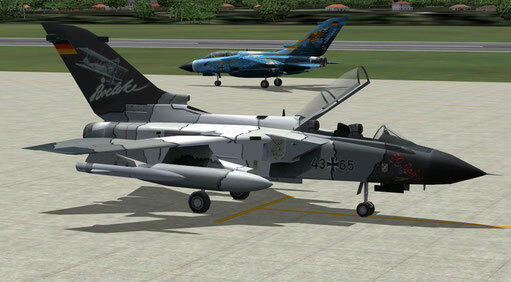 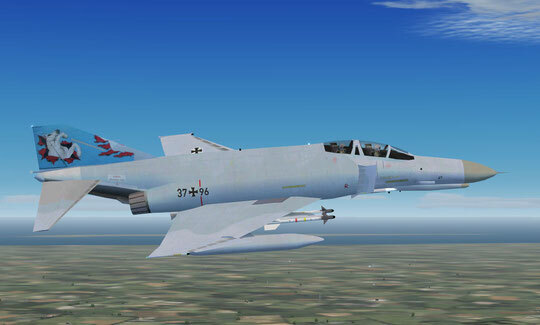 You Will Need The SBAI MiG29V2 Model For These Textures To work,Includes Flight Plans. 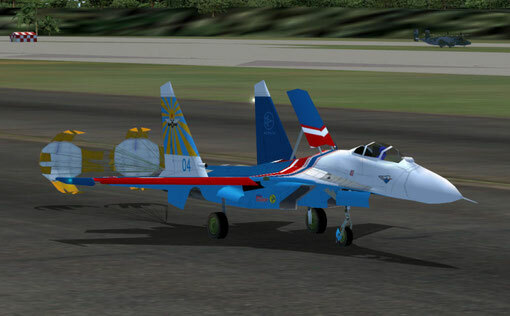 4 different texures for the SBAI SU27 Flanker,34 aircraft in all inc.flight plan. 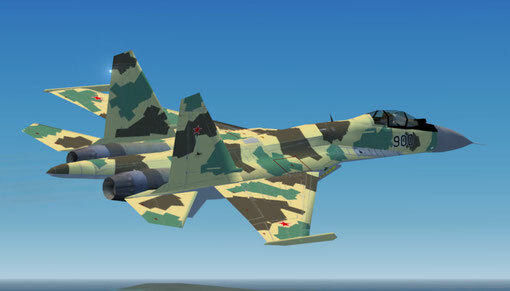 you will need the SBAI SU27 base model for these textures to work,also includes flight plan thats works with all my display teams packages. 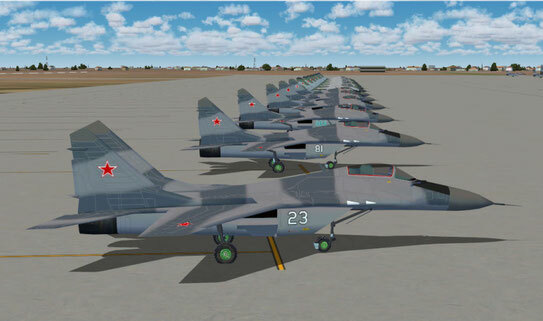 6 Mig29's Painted In The Swifts Display Team.You Will Need The SBAI MIG29 Model For These Textures To Work,Also Includes Flight Plan That Works With All My Display Team Packages. 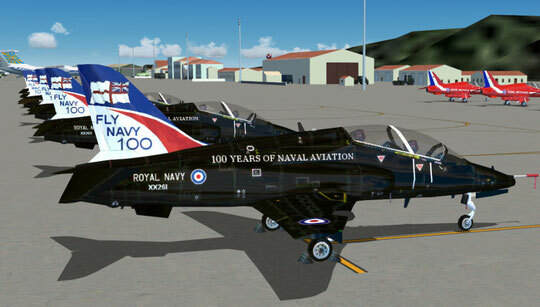 111 repaints including model and flight plan. special thanks to NBAI for allowing me to use his model, you need all 5 files. 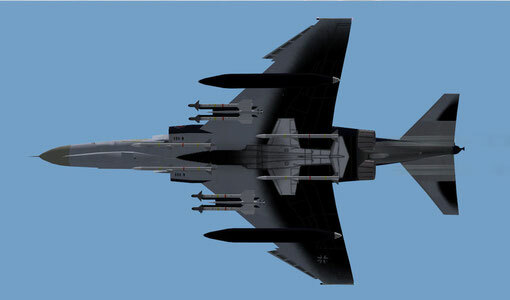 including model and flight plans. 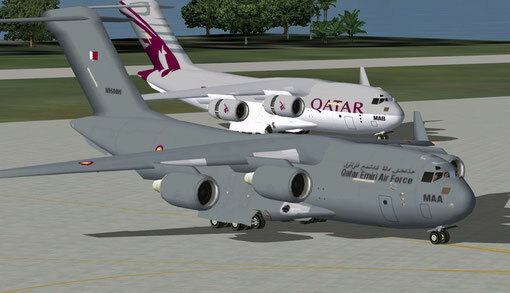 special thanks to JAI for the model and Mike Macc for the FDE. 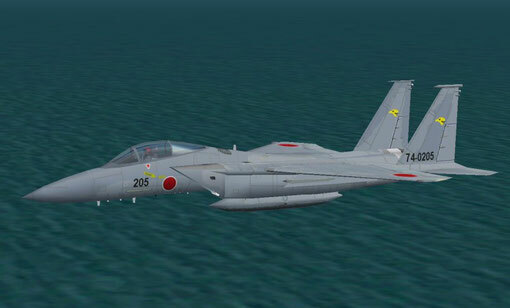 just replace your JMSDF textures with these texture to have all plain tails. 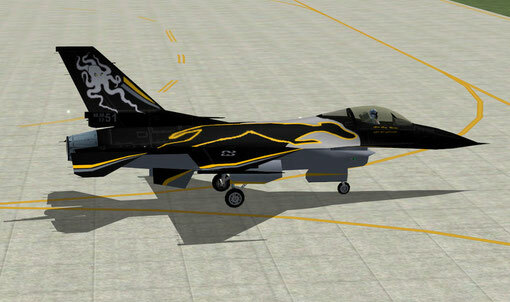 NBAI F18 Painted In Kuwait AF Colours,Inc. Small Flight Plan. 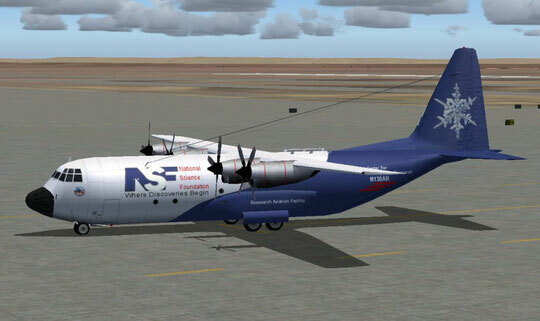 Special Thanks To NBAI. 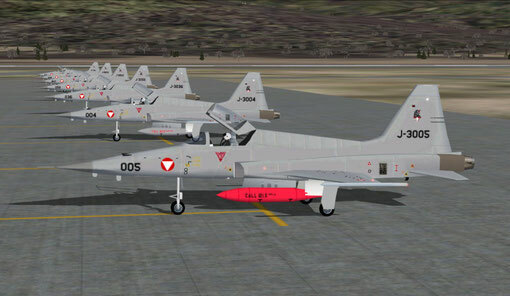 Repaints of UKMIL_Elvis Firefly 260 in Jordanian AF Markings 16 Repaints in all including a flight plan by Steve Phillips. 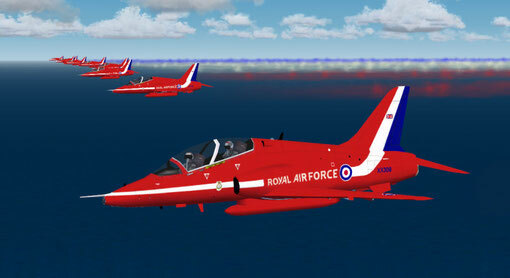 THE RED ARROWS SMOKE ON ! 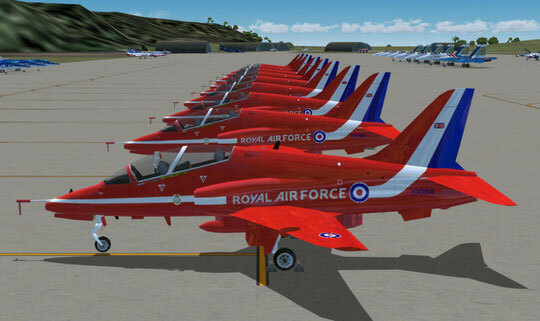 added smoke affect for the red arrows, please read the instuctions, they are easy to follow.special thanks to NBAI. 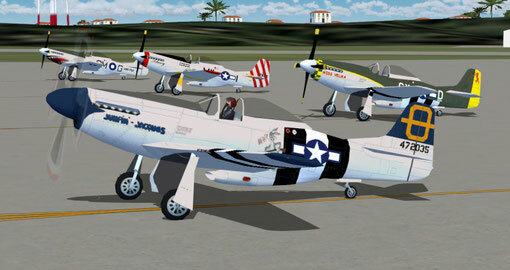 5 JAI P51 Mustangs painted in the Red Tails colours from WWII and the new film. 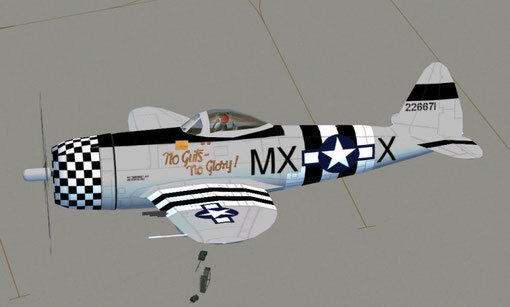 10 P51's including model, no flight plan with this model,thanks to JAI,and Magic Mike for the FDE. includes model, flight plan and a basic afcad. 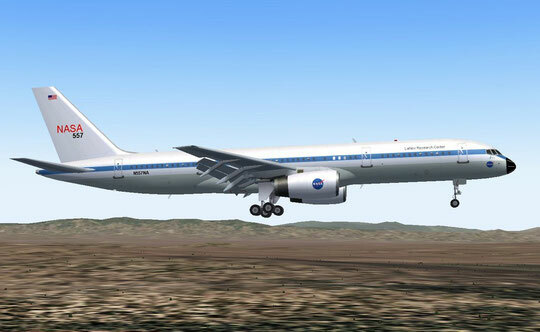 includes model by NBAI flight plans and afcad by Stephen Phillips and FDE by Mike Mac. 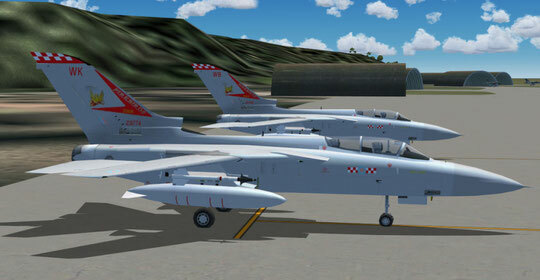 Spanish F18's model by NBAI also included. 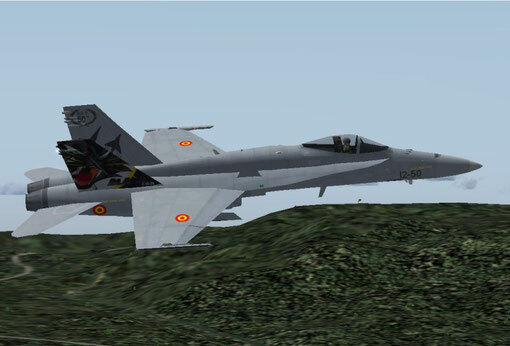 92 spanish F18's including model and flight plans,7 files in all due to large file sizes. 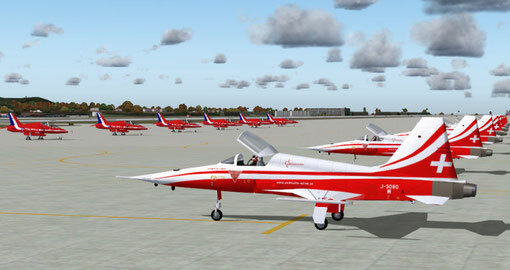 another JAI model this time in Patrouille suisse display team colours,inc. 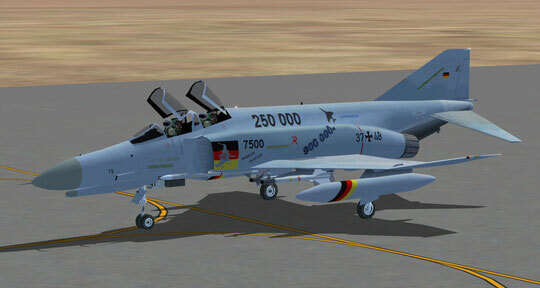 model and flight plan. 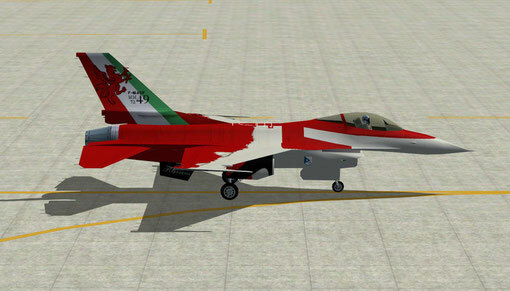 works with the red arrows pack. 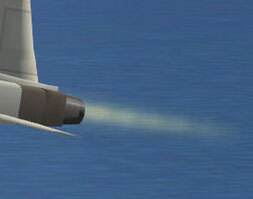 F5 afterburner affect for the F5A/F5B/F5E/F5F. 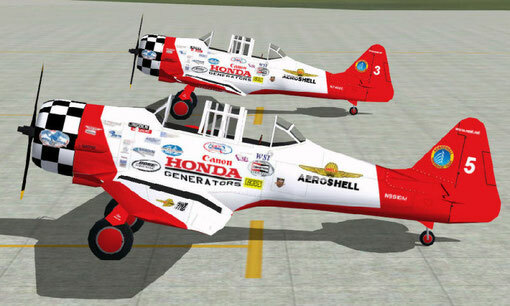 another JAI model painted in Team Aeroshell colours, inc. flight plan and model. 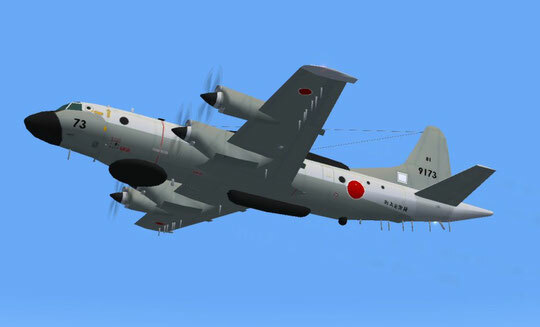 thanks Jake. 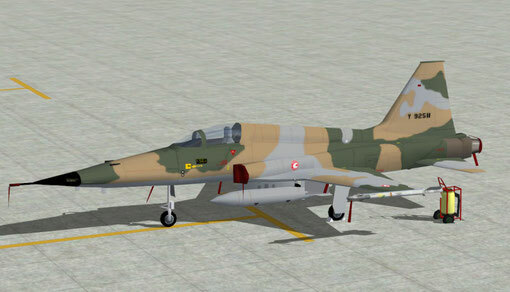 JAI F5E(M) Painted in brazilian AF colours. 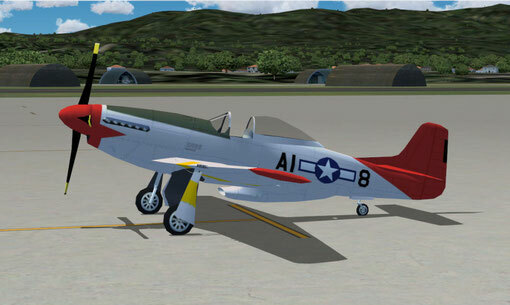 you will need the F5F package, it has the flight plans.and AFCAD. 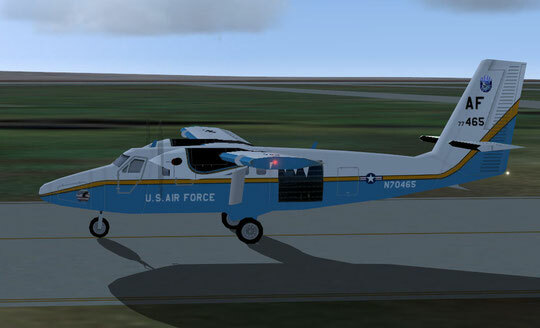 big thanks to Jake. 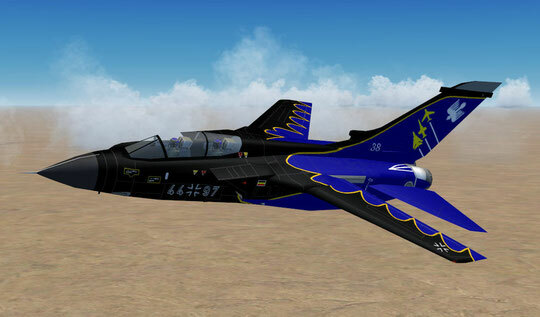 JAI F5F Painted In Brazilian AF Colours. 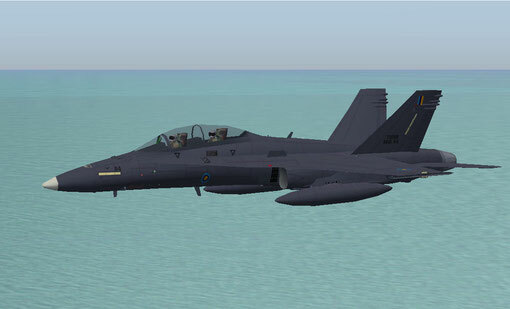 Another new model from JAI,this package goes with the F5E(M) package. 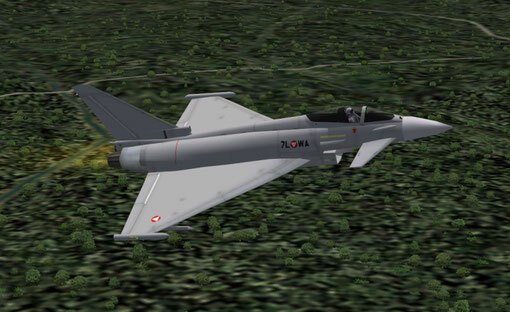 NBAI TYPHOON in austrian colours inc.model and flight plan. 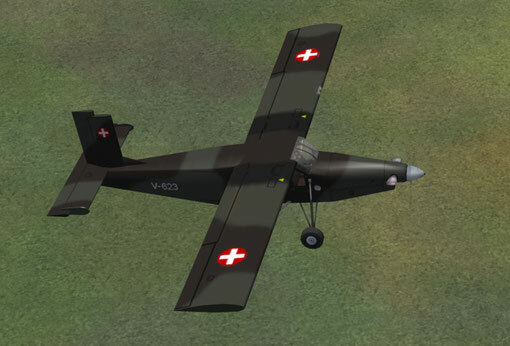 another Nick Black model painted in austrian AF colours 15 aircraft in all. 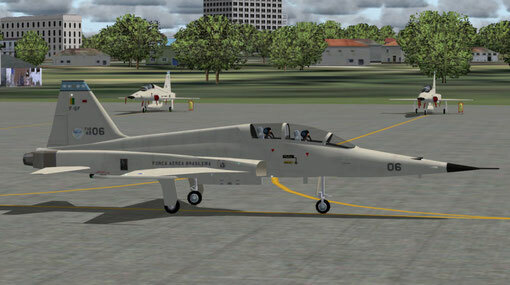 JAI F5E inc.new model and flight plan. 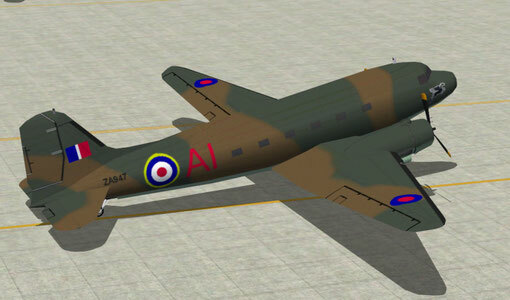 a brand new model from JAI thanks Jake. 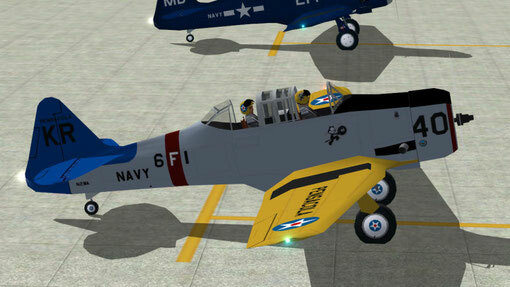 JAI AT6 Texan/Harvard SAAF colours plus flight plan. 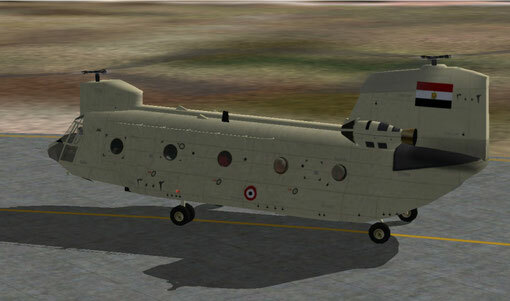 NBAI egyptian ch47 chinook inc. model, flight plan, afcad. 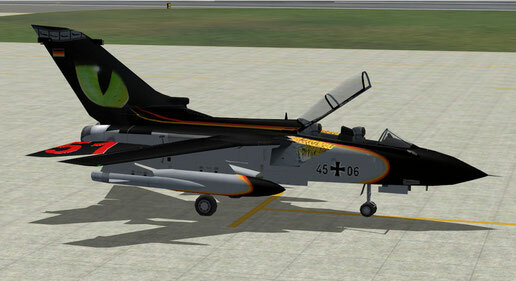 German Navy P3 inc. flight plans model by JAI. 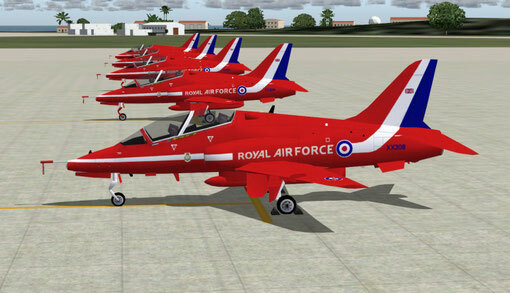 NBAI HAWK painted as the RAF red arrows with flight plan. 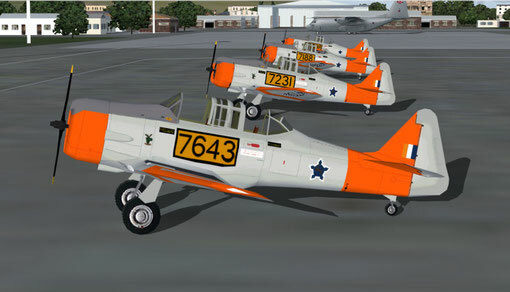 7 paints inc. 4 U.S./2 H.A.F./1 BBMF and paint kit.